Are you excited and ready for what 2018 has to bring? We sure are! 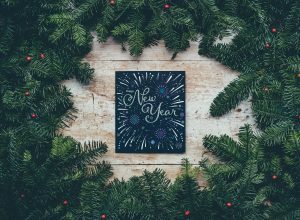 2017 has turned out to be another fantastic year for both us and our customers, and we couldn’t be happier to continue into the new year with our wonderful staff and each and every one of you. We will have plenty of opportunities to apply for car title loans Arizona and California programs come the new year, so get ready! We will continue to focus on providing the best customer service we possibly can to all of our clients, with loans assessed individually to suit the unique needs of each customer. We have so many loan options from car title loans Arizona to signature loans California! The experts at Tio Rico are ready to help you make 2018 the best year yet! To learn more or to get the process of applying for a loan started, fill out the application on your right. One of our experts will be in contact with you as soon as possible. In the mean time, check out our FAQ page that answers some of the most popular title loans questions.